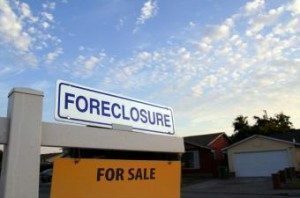 The process of foreclosure varies from state to state, but in general, there are two different procedures in place, judicial foreclosure or nonjudicial foreclosure, both resulting in a foreclosure sale. New Hampshire is one of the few states that still allow non-judicial foreclosures but that could change soon if HB 270  bill is passed into law. 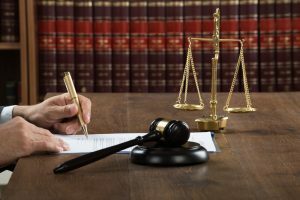 The bill requires that mortgage foreclosures be commenced by civil actions brought in superior court and also modifies the period of redemption for a mortgage. The House of Representatives in the state recently passed the bill after several cycles of reconsideration. The bill will now be voted on in the state Senate before it is made into a law. If the law comes to pass, it is designed to keep homeowners from being blindsided by foreclosure and avoid title discrepancies. According to representatives who voted for the bill, during the last recession, things got messy with homes being sold off to a variety of real estate trusts without sufficient documentation that the entity filing the foreclosure actually owned the home. Others disagreed, arguing there was no testimony that foreclosures in this state are done improperly. Both sides of the argument have concerns. If the bill is passed into law, “all future mortgages will cost more money. If you delay foreclosures, it increases costs and that costs gets passed on,” Rep. John Hunt, R-Rindge told the New Hampshire Business Review. If it becomes law New Hampshire will leave behind these remaining states that are predominantly nonjudicial foreclosure: Alabama, Alaska, Arizona, Arkansas, California, Colorado, Georgia, Idaho, Maryland, Massachusetts, Michigan, Minnesota, Mississippi, Missouri, Montana, Nebraska, Nevada, New Hampshire, North Carolina, Tennessee, Texas, Utah, Virginia, Washington, West Virginia, and Wyoming.